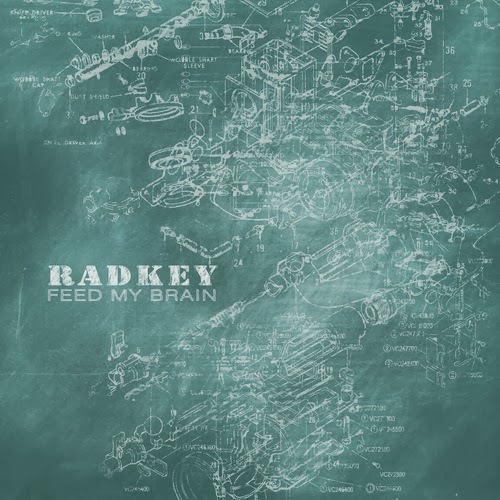 What should be a lead-up to a full length album, Radkey's latest is "Feed My Brain", to be released as a digital single in March, is a departure from the music on their last two EPs. Less punk, down tempoed and a slight lean towards heavy metal gives their newest song a Sabbath-like texture. Radkey are a few days away from headlining their first tour through the UK. Catch them if you can.